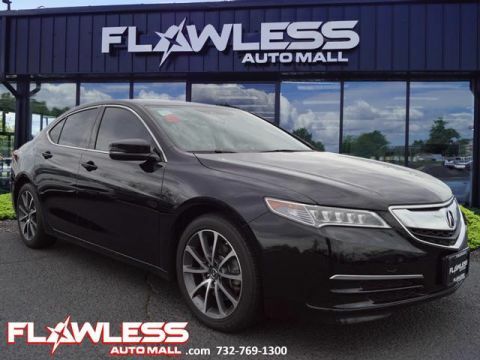 With such great unique features like a push button start, braking assist, dual climate control, hill start assist, stability control, traction control, anti-lock brakes, dual airbags, side air bag system, and digital display, you'll be excited to take this 2016 Acura TLX Base for a ride. We're offering a great deal on this one at $17,900. 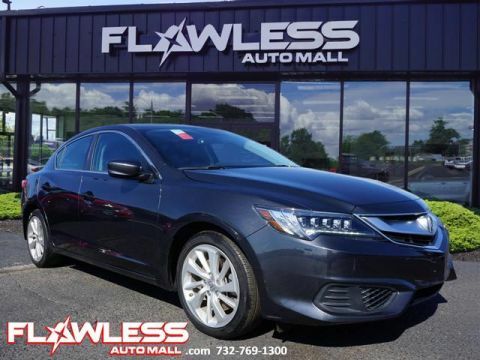 With a 5-star crash test rating, this is one of the safest vehicles you can buy. It has a suave blue exterior and a grey interior. It has the best mileage with 24 MPG in the city and 35 MPG on the highway. 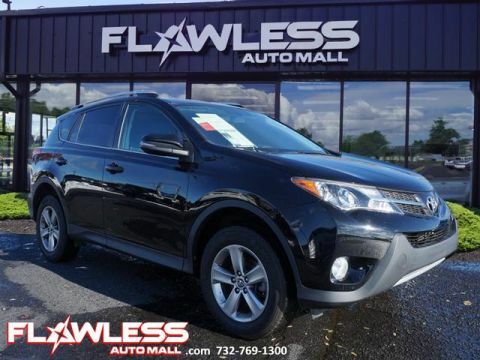 Call today to schedule your test drive! 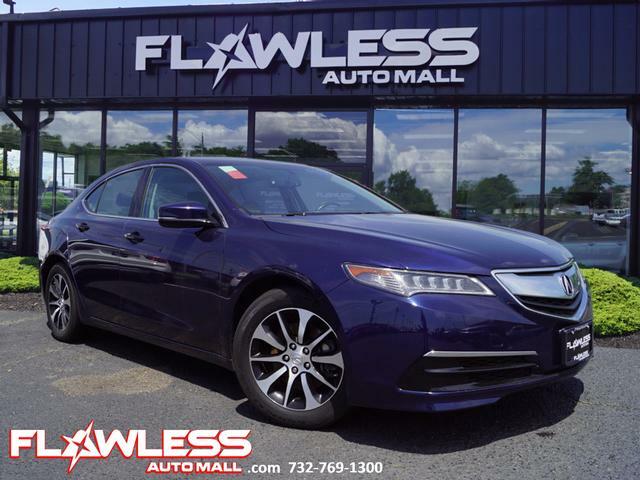 For more information regarding this or any other vehicles and for GREAT SAVINGS contact our Internet department at (732)-769-1400. 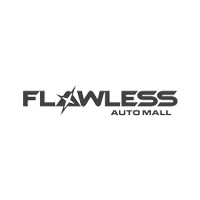 Contact Information: Flawless Automall, 820 US 1, Woodbridge, NJ, 07095, Phone: (732) 769-1400, E-mail: isaacr@flawlessautomall.com.